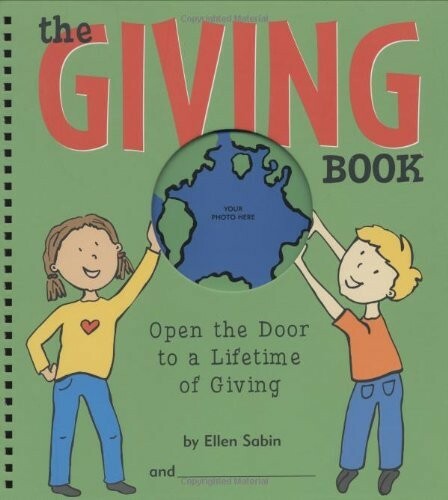 The Giving Book: Open the Door to a Lifetime of Giving is truly a gift for young readers ages 6 to 11 -- inspiring, teaching and engaging them to give back to the world. It is a unique, interactive process that allows parents, teachers or friends to help children understand giving and participate in a stimulating experience. The 64 page, spiral-bound, hardcover book combines colorful illustrations and entertaining narrative with fun learning activities. 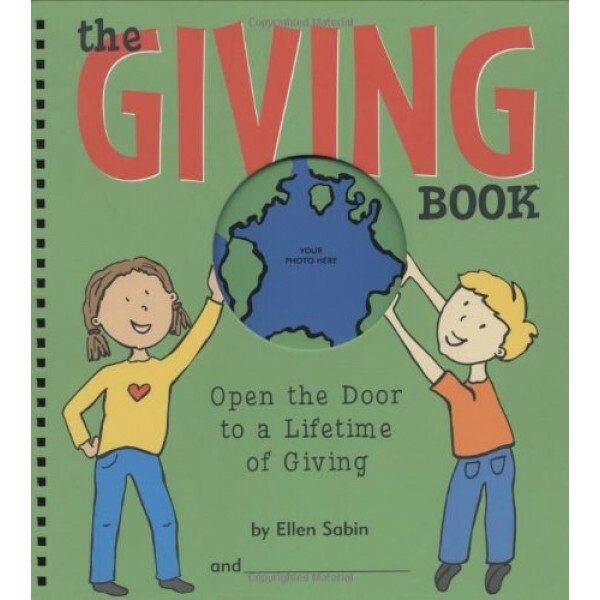 The book helps them record their ideas, dreams and wishes for the world --making them the authors of their stories and creating a "scrapbook" of their journey into compassion, philanthropy and the power of their actions.